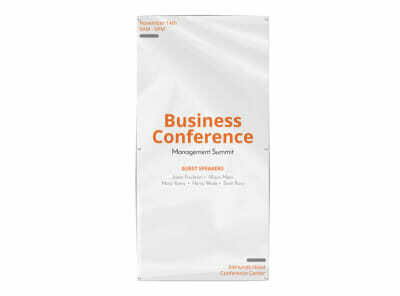 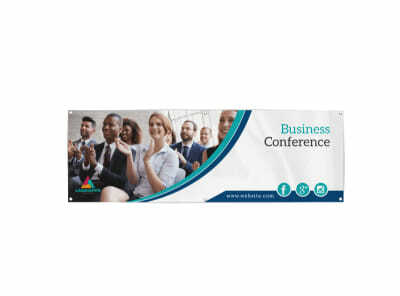 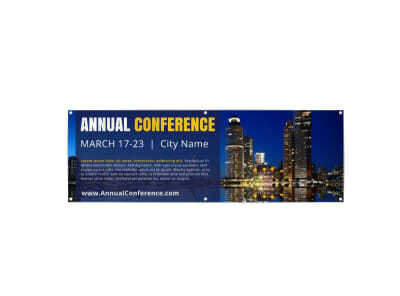 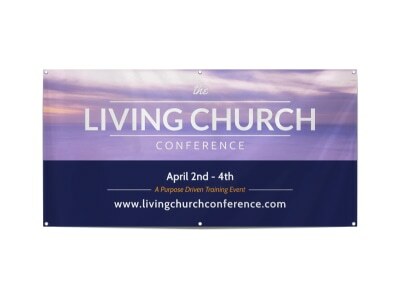 Customize our Marketing Conference Banner Template and more! 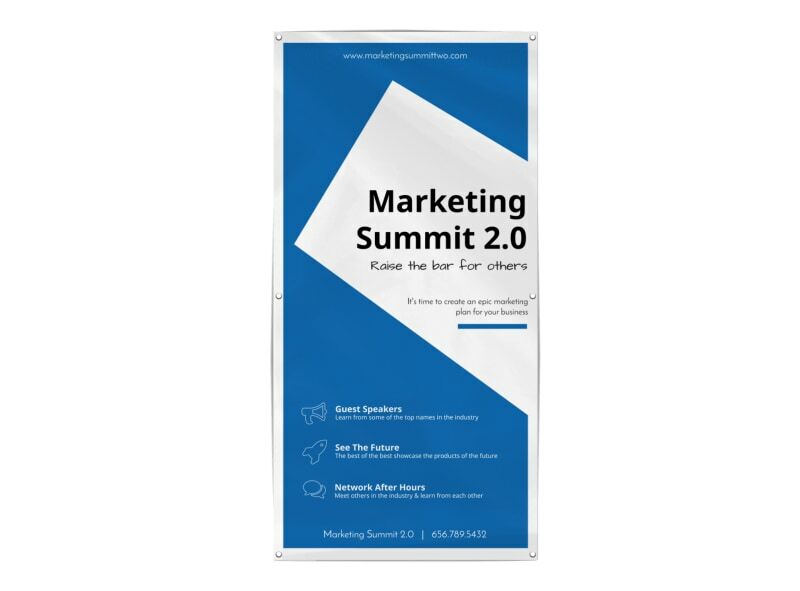 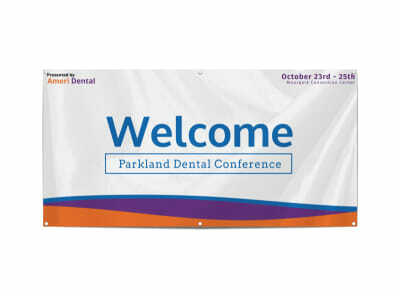 Creating your own Banner for your upcoming conference or trade show is simple, fast, and fun with the use of our online editor and this banner template. 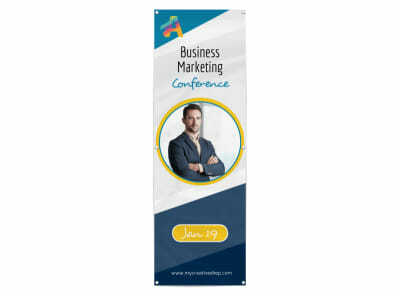 Personalize your banners by adding images or graphics of your own and choosing from many different colors and fonts to add your message in. 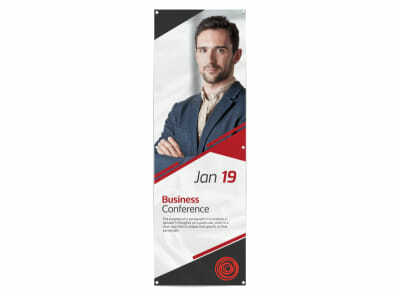 Print from where you are or let us print for you.